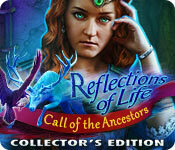 Reflections of Life: Call of the Ancestors Collector's Edition Game download safely at Big Ant Games. Learn Loreley's backstory in the bonus chapter! Find all the hidden familiars to unlock a secret! Try for better times by replaying puzzles and HOPs. 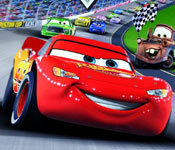 Enjoy the game's soundtrack, wallpapers, and more! There are no review for Reflections of Life: Call of the Ancestors Collector's Edition game. 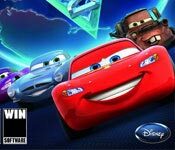 Be one of the first to review the game.